Last year was a competitive year for employers in the United States, with the job market growing continually throughout the year. According to the Bureau of Labor Statistics (BLS), unemployment rates dropped over the year, from 4.8% in January 2017 to 4.1% in November 2017, with a 2.1 million gain in payroll employment growth. 2017 also brought a series of political and policy changes that will be felt well into 2018 and beyond, as the Trump administration began its tenure, intent on rolling back employment policies and legislation from the last administration. This report details some of the trends and market influencers that will play a role in the talent acquisition space as we move into 2018. We’ve reached out to several talent acquisition experts to get their insight on what talent acquisition leaders should keep an eye on as 2018 progresses, and how they can stay prepared for the changes and challenges to come. 2017 was a relatively strong year for the economy and 2018 looks to continue that trend, an assessment with which Pam Verhoff, president of Advanced RPO, a recruitment process outsourcing company based in Chicago, IL, agrees. Verhoff notes that many middle market companies continued to report strong growth, confidence and optimism as year-over-year growth continued to remain steady. And as reported by the U.S. Bureau of Labor Statistics (BLS), employment is well above the historic average. The end of 2017 particularly started to tighten up, and looks to continue to do so for production workers, sales, and technology recruiting, says Patty Silbert, President of Newton Talent, a recruitment process outsourcing company based in Pittsburgh, PA.
Verhoff adds that many manufacturing jobs are returning to the United States due to automation and the cost savings associated with local production. 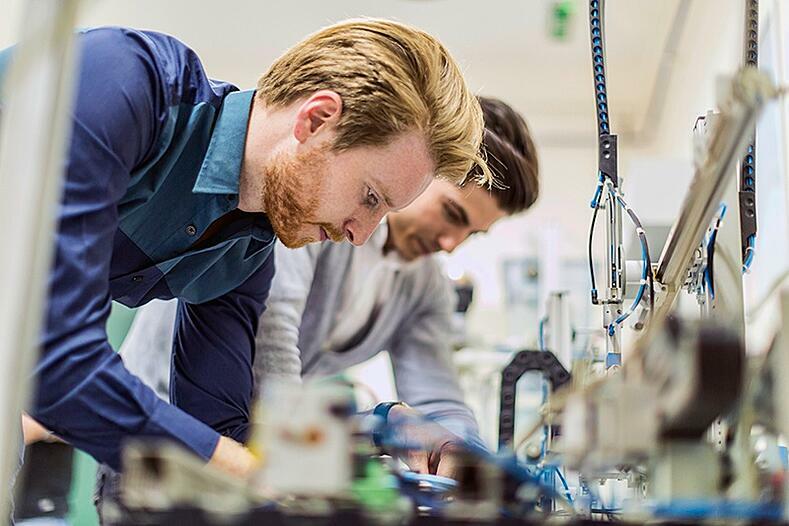 With the growth of automation in many fields, talent acquisition leaders can expect high growth in areas such as robotics, computer operations, 3D printing, and other technological advancements. One of the more interesting trends of 2017 is the emergence of a growing gig economy, note the experts at Accolo, a recruitment process outsourcing company based in Dallas, Texas. Nearly 32% of the private workforce currently works as independent professionals, a number that is expected to swell to 58% of the U.S. workforce by 2027. When combined with the already competitive market, it is clear that recruiters will have to work smarter in 2018 to attract top talent. Overall, employers have confidence in the market, and that translates to their willingness to expand their workforce, says Verhoff. However, there is still some trepidation when it comes to expanding their internal recruiting teams, as the effects of the recent recession still hang overhead. 2017 brought some notable policy shifts to the employment landscape, some large and others small. 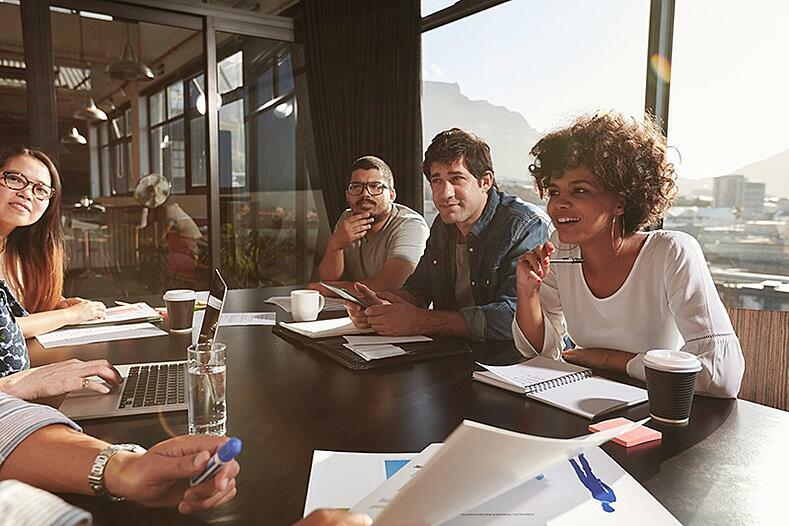 No matter the size, talent acquisition leaders would do well to keep an eye on a few areas, while doing their homework on new policies that will affect hiring directly. 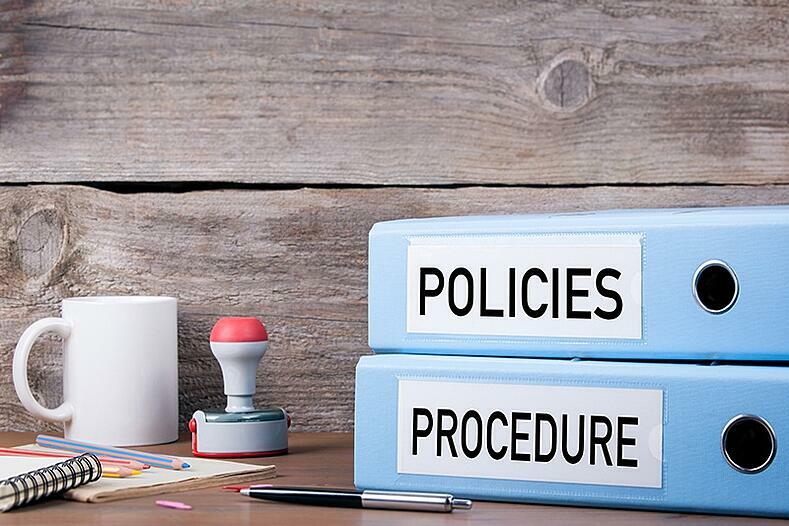 Other new policies will affect employers directly, such as the “ban the box” law and salary history legislation, says Silbert. “Ban the Box” refers to the movement to have the checkbox asking whether a candidate has been arrested removed from the initial application process. Instead, such background information would be moved to later in the hiring process in order to allow such candidates to have more of a chance of review. One policy shift to look out for is how states are handling medical marijuana, specifically when it comes to drug testing says James Reidy, an attorney experienced in management side labor and employee net law at Sheehan Phinney. With eight states having decriminalized marijuana and many others allowing medical use, drug testing for marijuana will become a more complicated affair, particularly for those employers hiring in multiple states. In 2016, Massachusetts was one of the first states to pass a law banning employers from asking candidates about their salary history. The idea behind the legislation in removing the ability for businesses to ask this question, employers will be more likely to grant a salary that is fair to the candidate based on their experience, rather than past salary – which may have been determined based on biases or gender. More states are considering adopting these pieces of legislation and both could have a direct impact on how talent acquisition leaders and recruiting/staffing agencies conduct their hiring. Notably, the hiring process could become more thorough on behalf of employers. Pushing the criminal background check to later in the interview process will increase the number of candidates that need to be considered for a position, as those candidates who would have been disqualified immediately will instead get further along in the interview process, explains Annemarie Dinardo Cleary, Member at Eckert Seamans, a national law firm operating in over 15 offices. Similarly, changes in salary history legislation will require employers and talent acquisition leaders to engage in more thoughtful internal salary discussions for a position. 2017 was a big year for employment technology, with continuing advancements in recruiting automation and Google announcing several tools for employers and candidates, Google for Hire and Google for Jobs. 2018 will see the continued growth of this technology, a fact that talent acquisition leaders will want to start giving their attention. 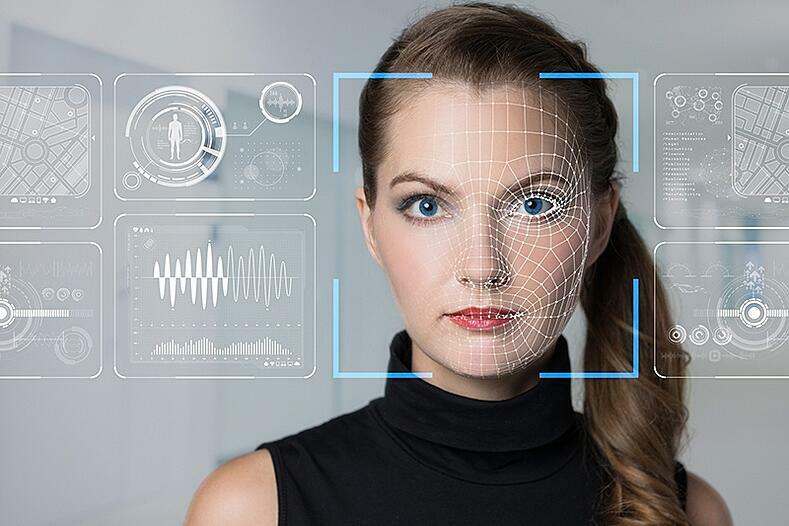 Despite fear that artificial intelligence (AI) and new technology will be displacing employees in the recruiting space, such technology will likely be a positive for the talent acquisition leaders and recruitment process outsourcing professionals around the world, says Verhoff. Other advancements include the use of online paid advertising and personal texting for recruitment marketing, observes Silbert. While not new concepts, their use is becoming a more frequent tool in the recruiter’s toolbox. The experts at Accolo note that AI will only become a larger part of recruiting. More immediate an impact however will be the number of new recruiting tools that take advantage of developing technology, allowing for more automated, user-friendly, and industry-specific tools. Suggested: Should I Be Scared of Recruiting AI? The RPO market is naturally affected by the current trends in the economy, technological progress, and policy shifts, and RPOs can expect some of the changes they’ve observed to continue into 2018. “With unemployment rate at a record low and open job rate at record high, it is becoming more expensive for employers to find and attract the top talent in the marketplace,” says Verhoff. This scarcity of talent along with technological development has brought change in the way companies seek talent, and how RPO will need to adjust to compensate. Time-to-fill will become an increasing focus for companies as the market continues to tighten, says Verhoff, and hiring managers’ expectations for candidate’s experience level and qualifications will need to be reviewed to ensure alignment with current market conditions. Passive candidates (individuals who are currently employed) are also increasingly coveted, as those candidates are the largest source of top talent. “For some of our clients, passive candidates account for nearly 80% of all new hires. This is a significant shift from hiring source data from recent years,” says Verhoff. As a result, the ability to attract, engage, recruit and articulate an authentic employee value proposition is becoming more important every day across all industries and markets, Verhoff observes. Like Verhoff, Silbert agrees that Google and Facebook entering the recruiting space is a boon for recruiters. However, Silbert adds that just because the technology exists, that doesn’t mean it will be necessary for your hiring process. “Many talent acquisition groups lack an understanding of how technology developments work, therefore, they lack the ability to make sound buying judgments. Because some of these technologies are a one-size fits all, they often don’t fit into smaller organizations who have limited budgets or recruiting teams who are tech savvy,” Silbert explains. More small and mid-sized organizations (SMBs) are recognizing the value of RPO in the face of hiring challenges that aren’t necessarily present in their large-scale brethren. In-house recruiting talent, changes in hiring needs, and outreach can all prove difficult for a smaller business. “SMBs usually have a generalist recruiter that doesn’t have strong functional experience in some key areas, causing them to resolve to paying for agencies and/or contract-to-perm recruiters,” says Verhoff. “Another recruiting challenge of SMBs is their ability to scale up and down with the changing needs of their company. RPOs can scale quickly and provide functional recruiting expertise,” she adds. As for the types of RPO engagements organizations are taking on, it has been a combination of both end-to-end and project types, though more organizations have been leaning toward project engagements, says Silbert. “For those organizations who have engaged on a project RPO basis, they appear to be using that as a ‘try before you buy’ practice,” Silbert observes. Talent acquisition leaders can look forward to a vibrant year, albeit one that requires a careful eye. With technological and legislative shifts underway, recruitment process outsourcing and talent acquisition leaders will have to keep greater track of legislative differences from state to state in order to keep their hiring processes smooth and efficient, and determine how and when technology can make an impact in their practices. 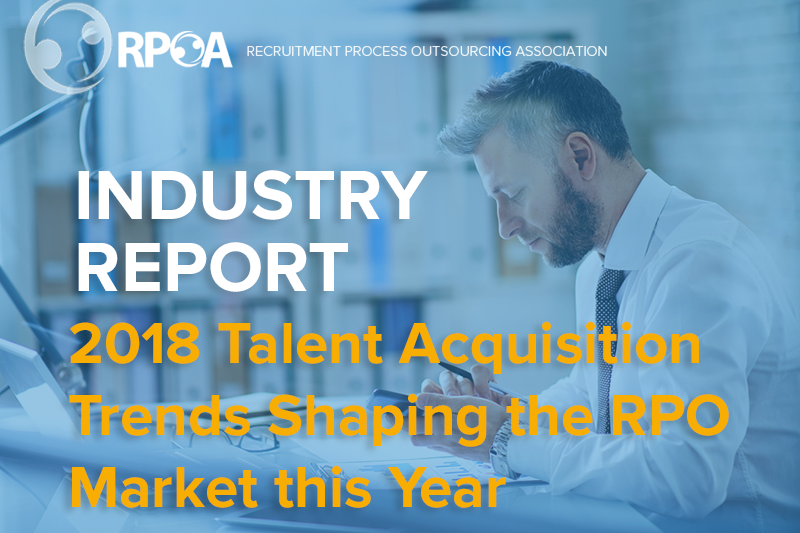 Stay tuned with the Recruitment Process Outsourcing Association (RPOA) as we dive deeper on these trends and challenges, and provide talent acquisition leaders and recruitment process outsourcing with the information they need to allow their organizations achieve their business goals.